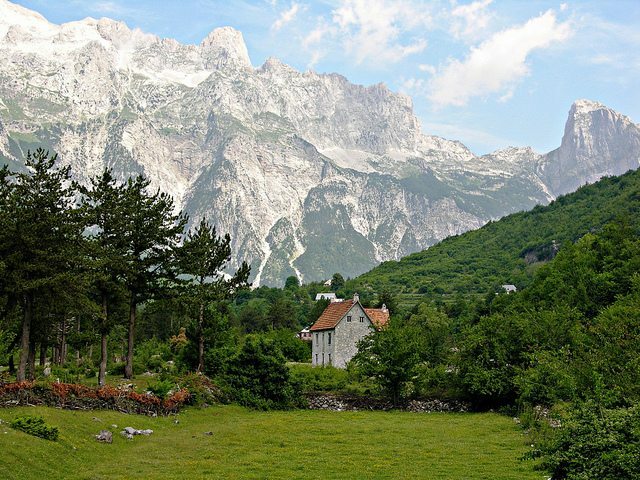 Valbona Valley is a national park in Albania declared by government decree in 1996. 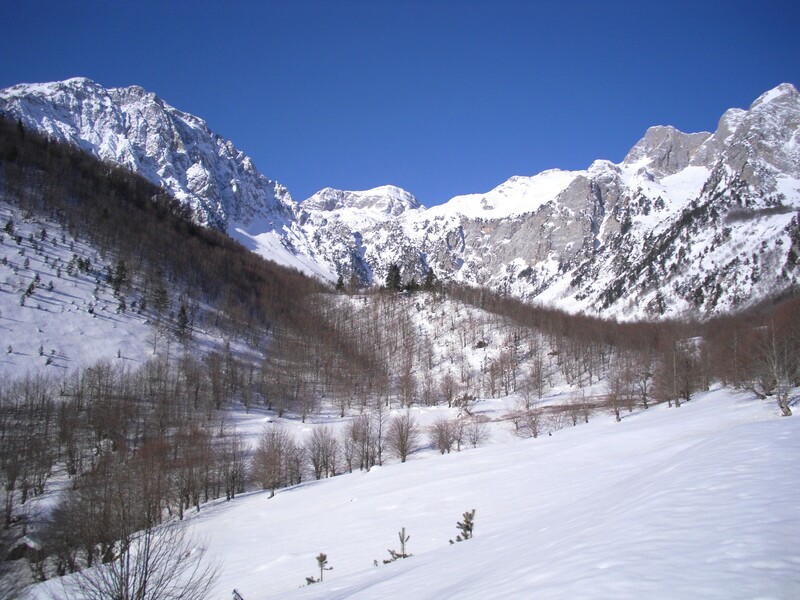 It covers an area of 8,000 hectares and is located along the Valbona Valley. 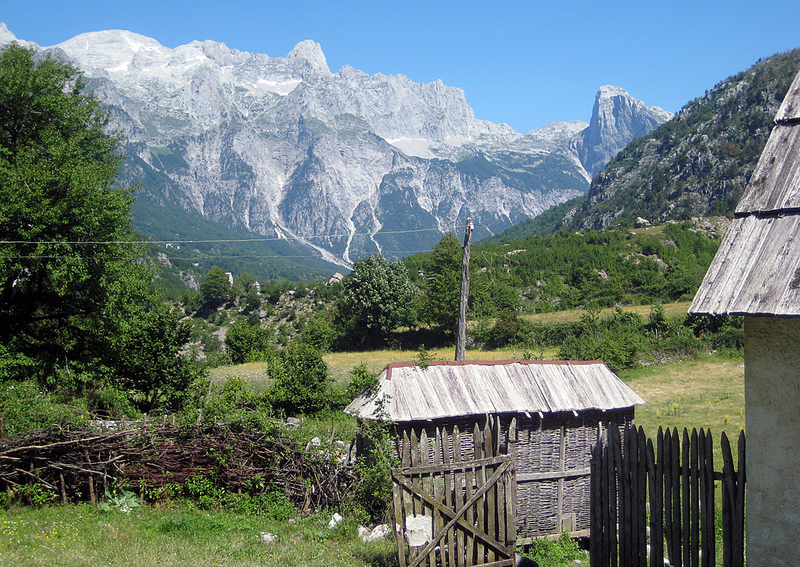 A main attraction is the Valbona River flowing in the middle of the valley. 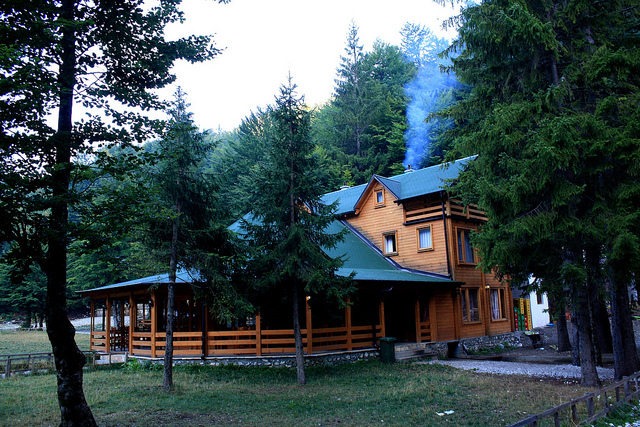 Valbona village is the focal point of the Valbona National Park. 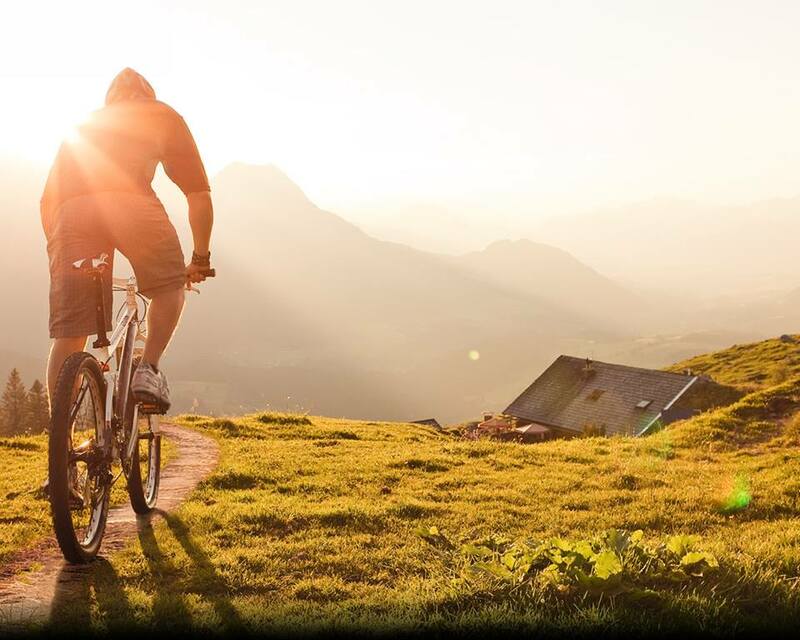 Its configuration, hydrology, forests, flowers, characteristic dwellings and the hospitality of its people make this park an ideal place to visit and invigorate. 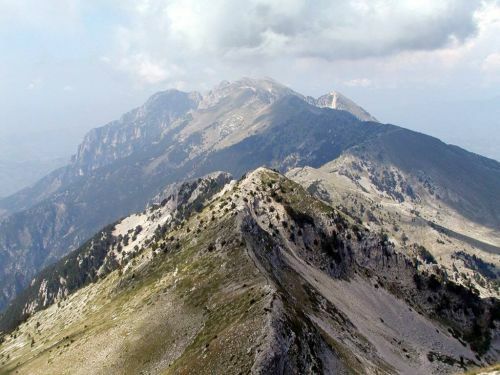 Rocky and steepy high peaks, such as Jezerce, Iron, Kollata (Podi of Kollatës), and Pecmarrës attract trackers and alpinists. 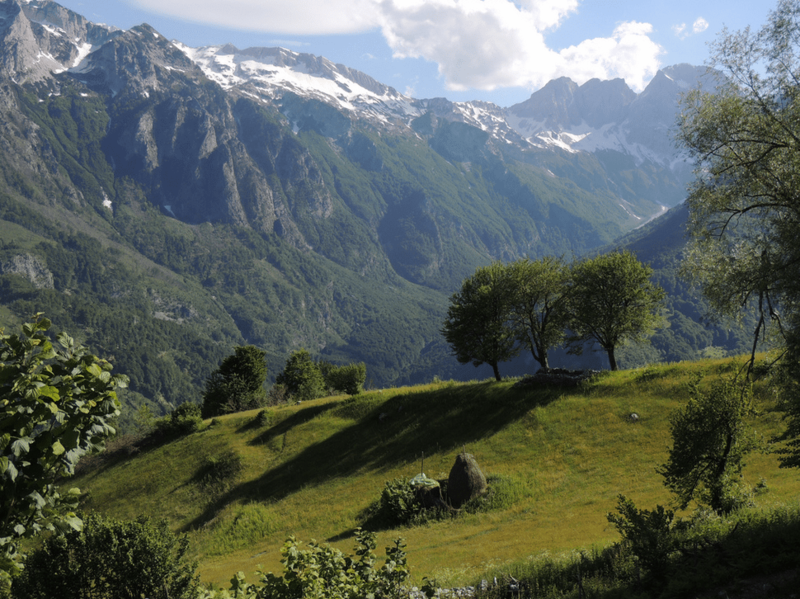 Agricultural and livestock products or the Valbona Valley National Park and area are completely natural, and entirely organic. Food is generally fresh and home made, but it is also sometimes processed and canned by the inhabitants of the tiny and remote villages. 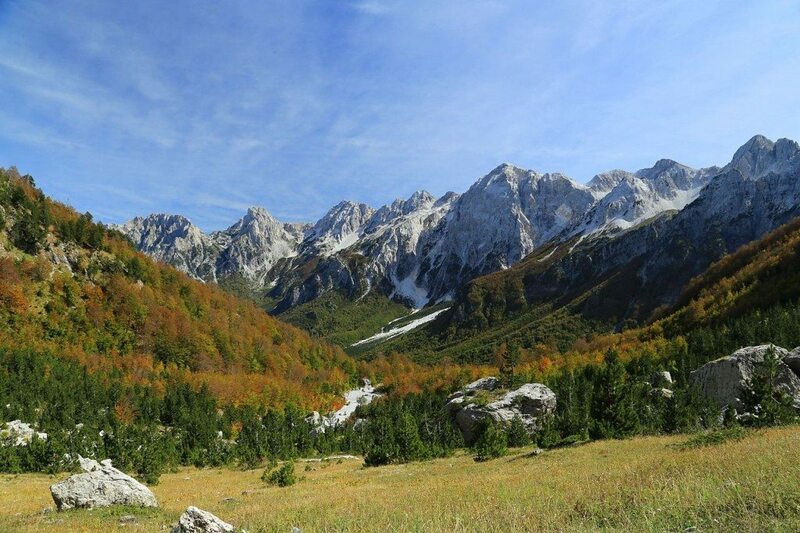 Stunning nature, clean air, high and characteristic mountain peaks, lakes, numerous water resources, forests, mountains, flora and fauna of Valbona Valley National Park provide conditions for true eco tourism experiences. 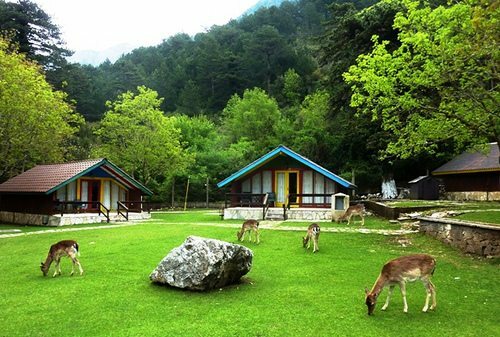 Theth is a community in the Shala municipality, Shkodër District, Shkodër County, northern Albania.The community is at the center of Thethi National Park, an area of outstanding natural beauty. Theth remains remote. 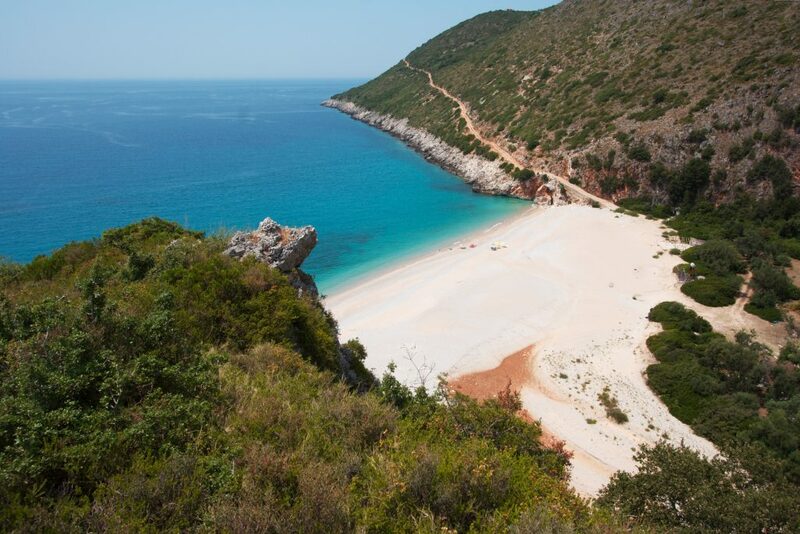 It is most easily accessible by a 25 km unmade road from the village of Boga which is impassible during the winter months and is not generally suitable at any time of the year for motor vehicles without off-road capabilities. 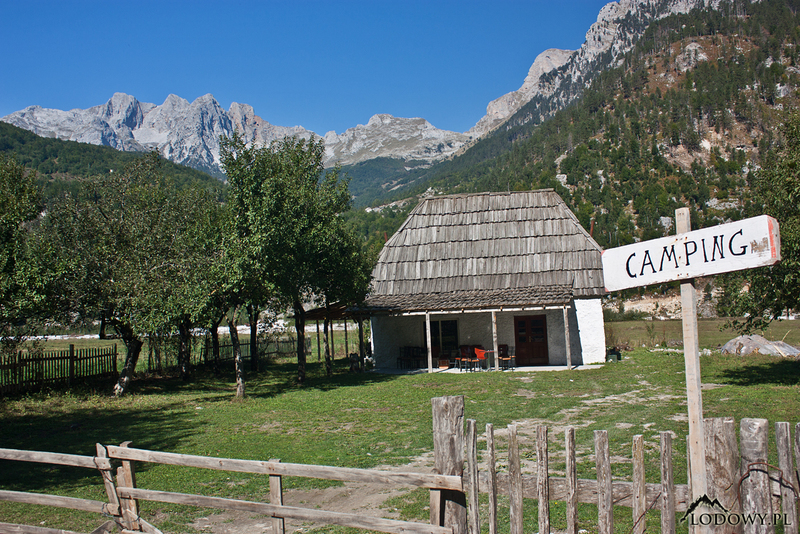 Although the Kanun (traditional Albanian law) remains influential, Theth has not suffered from the recent (post-Communist) reappearance of the blood feud which has troubled other areas of Northern Albania. Ironically, Theth boasts one of the very few remaining “lock-in towers”, a historical form of protection for families that were “in blood”. 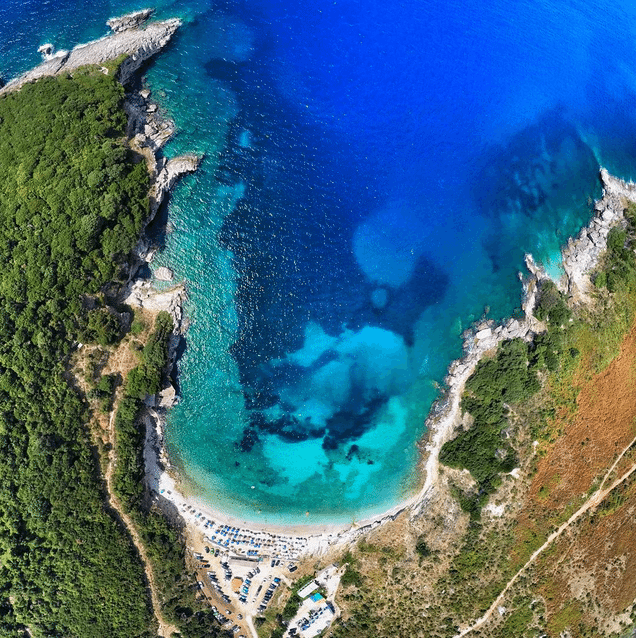 The population has been greatly reduced over the past few decades and the majority of those remaining occupy Theth only during the summer months. 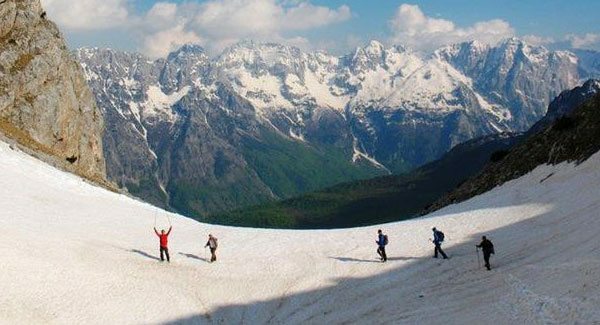 A number of local families offer board and lodging to visitors who come to Theth to hike in the National Park – or merely to admire the mountain scenery. 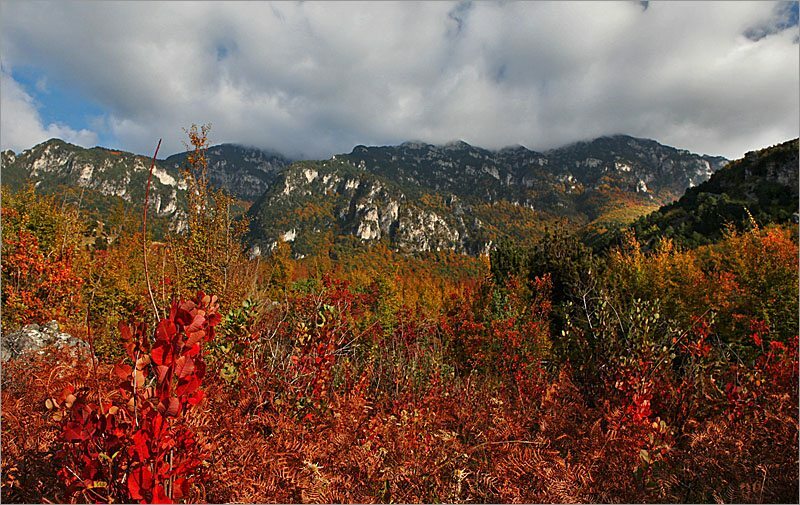 Llogara or Llogora National Park is a national park in Albania declared since 1966 by the Albanian Government. 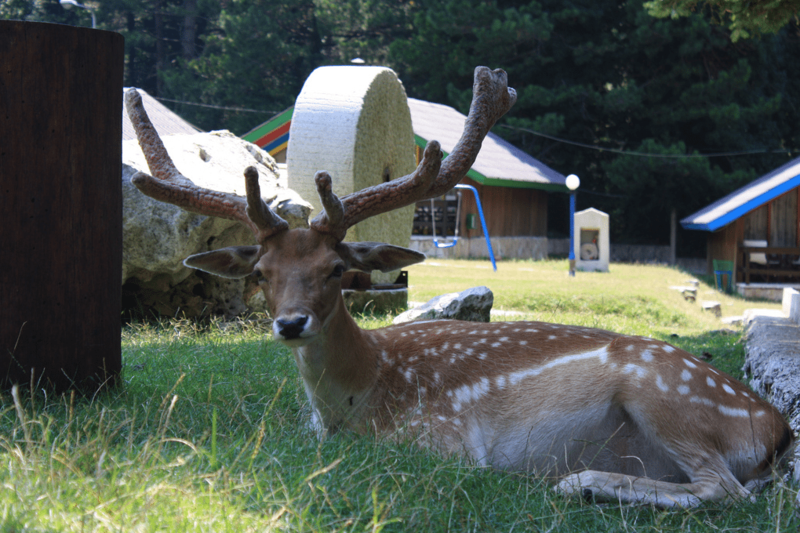 The park covers an area of 1,010 hectares (2,500 acres) and protects the forests on the north side of the Llogara Pass between a height from 470 to 2,018 m (1,542 to 6,621 ft) above sea level. In the park can be found many black pine (Pinus nigra) trees, Bosnian Pines (Pinus heldreichii), Bulgarian fir, (Abies borisii-sign) and ash trees (Fraxinus). Air currents around the area have caused trees to bend in many interesting shapes, like the Pisha e Flamurit. 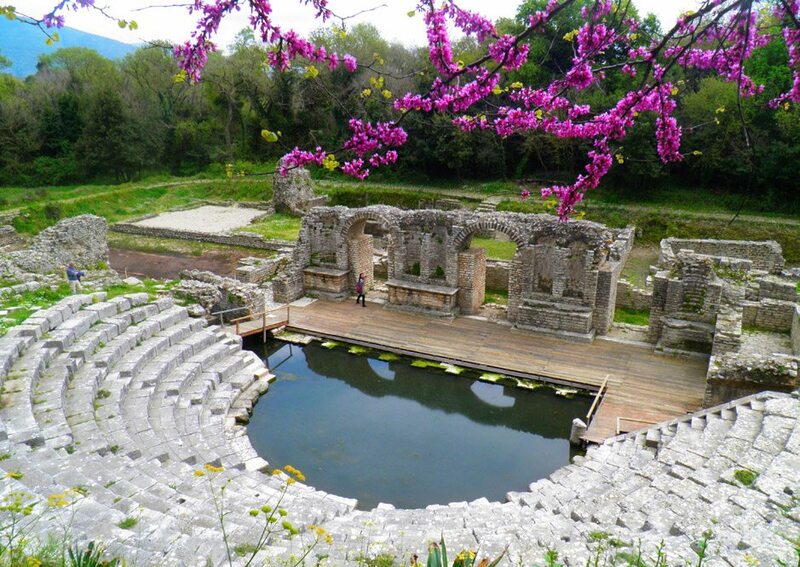 With an area of 4,000 hectares, the Tomorri Park is to the east of the museum city of Berat. 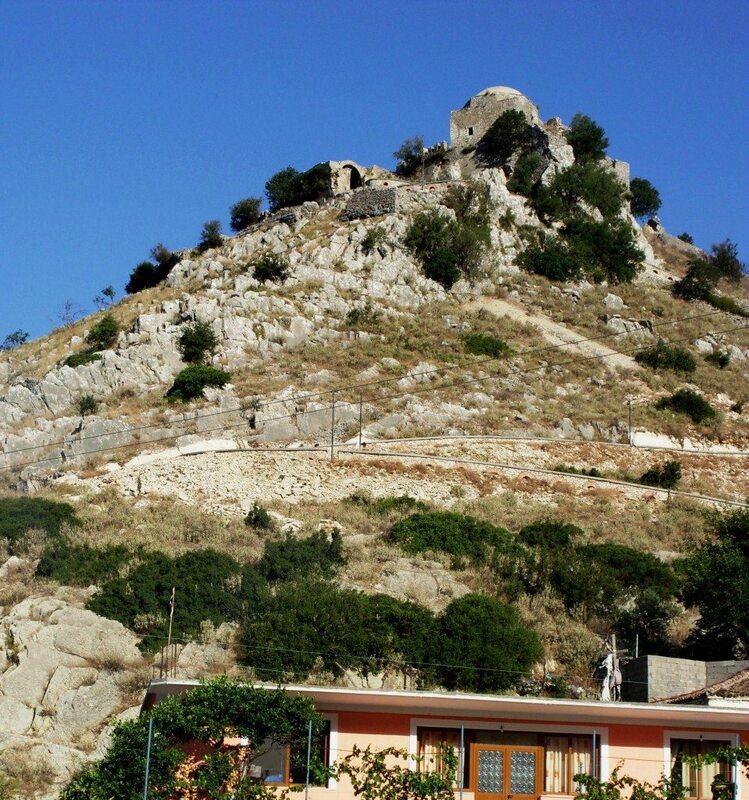 From afar, the mountain of Tomorr gives the impression of a gigantic natural fortress. Here is also the grave of Abaz Aliu (Tyrba e Kulmakut), 1,200 m above sea level. 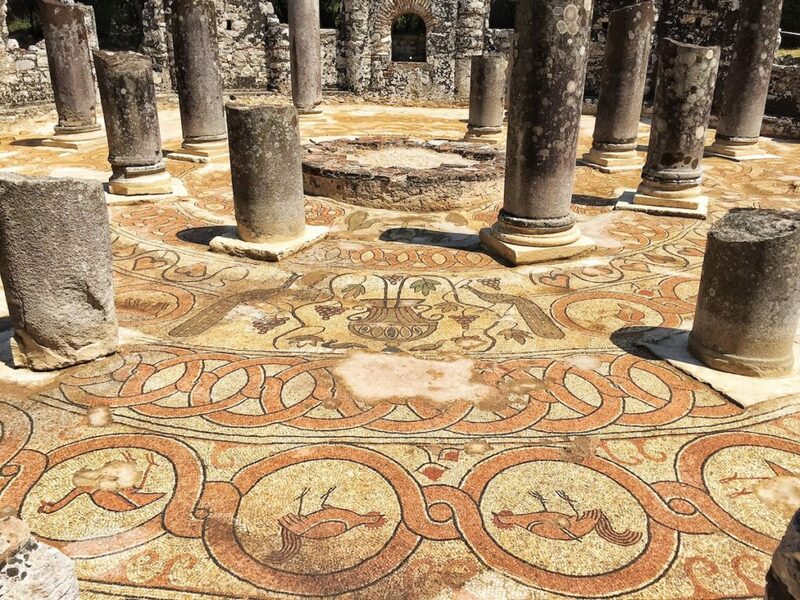 Every August thousands of pilgrims go up to the Tyrba for a week thus stimulating religious tourism. 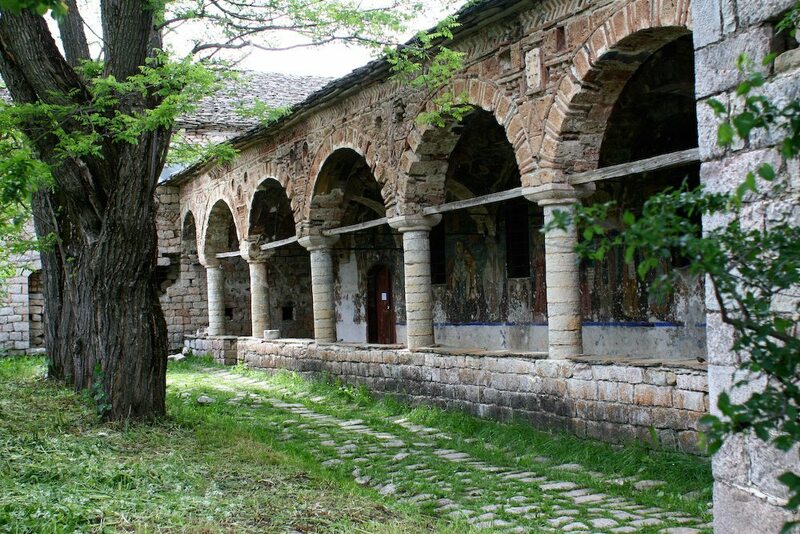 Voskopoja is a touristic village located about 21 km from Korca. 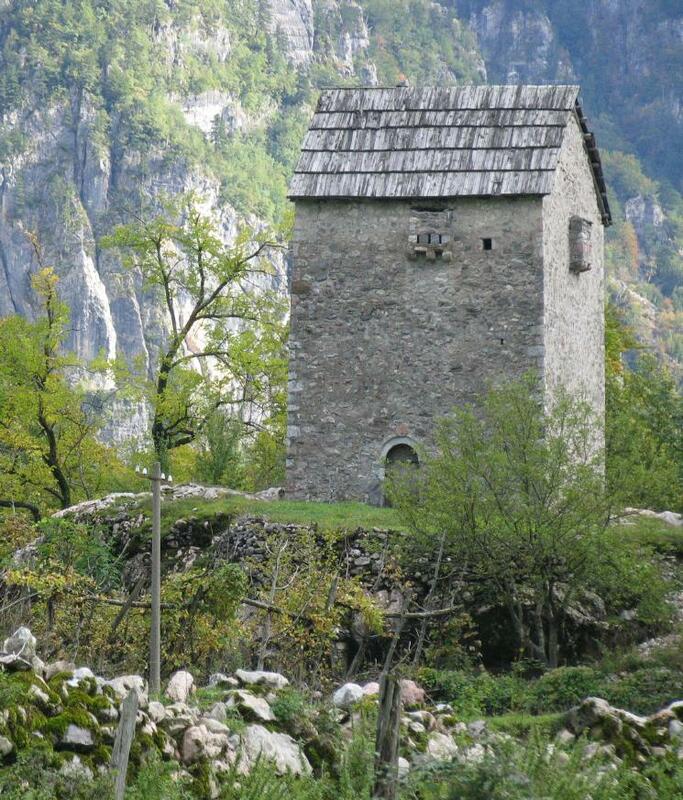 The main characteristics of Voskopoja are clean air, fresh & curative water. 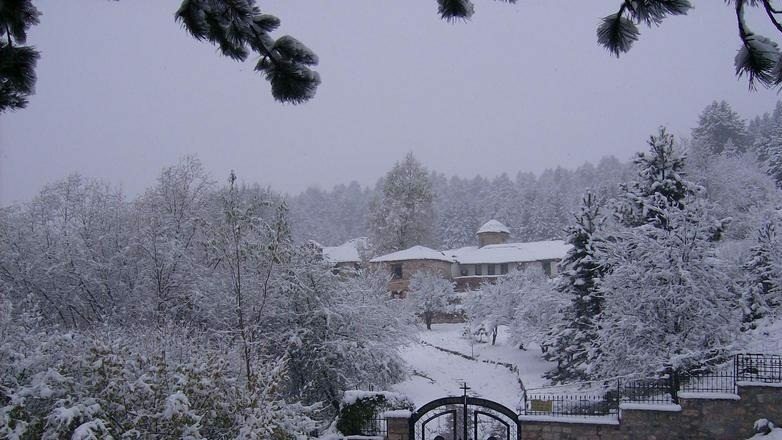 During winter you can practice the ski sport. 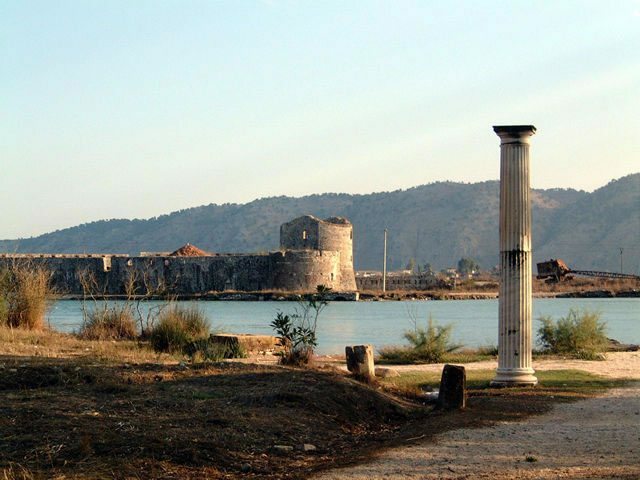 Razma village is located 41 km in the northern of Shkodra city. 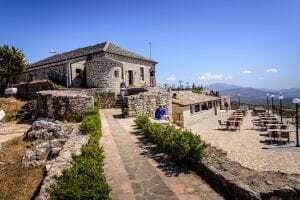 It is the idela place to practice mountain hiking and ski sport. 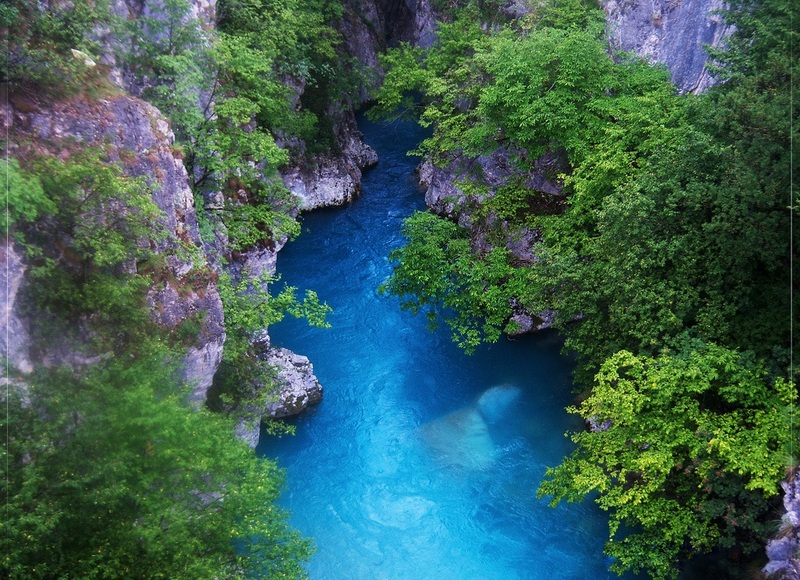 It is well known for its wonderful nature.